The U.S. 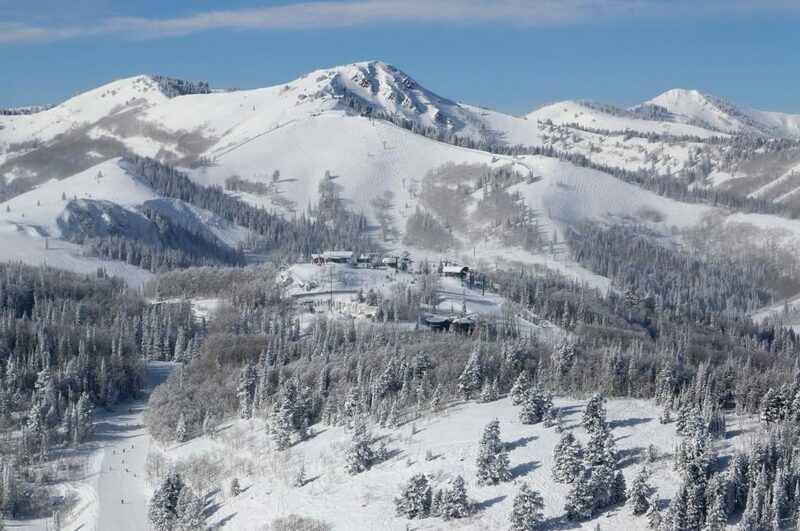 Ski and Snowboard Association has announced Deer Valley Resort as the site for the 2014 USANA U.S. Freestyle Championships held Friday, March 28, through Sunday, March 30, 2014. 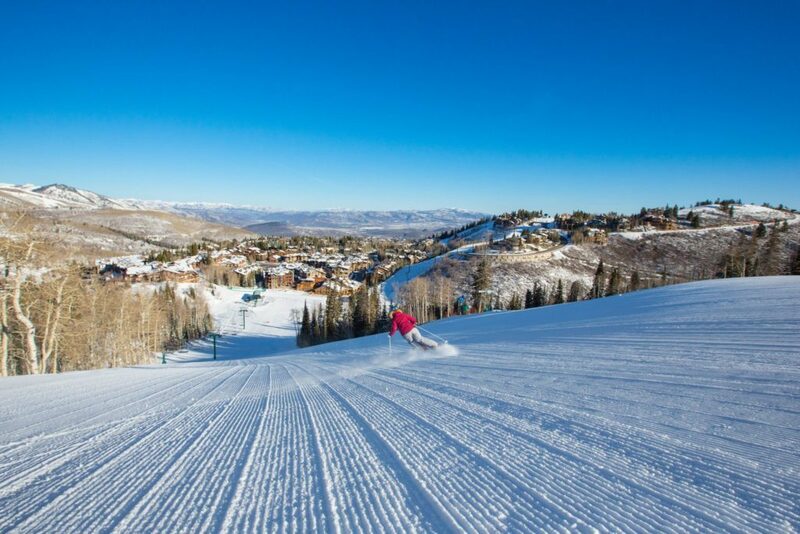 Deer Valley’s World Cup venue will host U.S. athletes coming together for the final event of the 2013-2014 season to battle it out for the title of U.S. Champion. 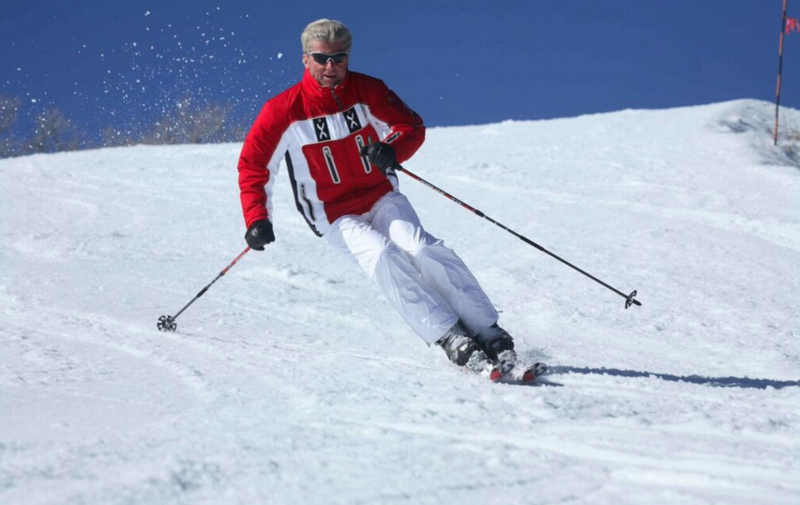 The Championship event, originally scheduled to take place at Heavenly Valley, CA, will include moguls, dual moguls and aerials. Leading the team for the championship event in moguls are Deer Valley sponsored athletes, 2010 bronze medalist Bryon Wilson and his brother, 2014 Olympian Brad Wilson (both of Butte, MT). Two-time Olympian Ashley Caldwell (Ashburn, VA) will lead the aerials team, along with Olympian Mac Bohonnon (Madison, CT), who finished fifth in Sochi. Deer Valley Resort is one of the world’s most renowned freestyle venues, having played host to the World Championships twice and is a perennial stop on the FIS Freestyle World Cup tour.“Deer Valley is the preeminent venue worldwide in freestyle skiing and will provide the platform for a great conclusion to the Olympic season,” said Calum Clark, vice president, events for USSA. Men’s and women’s moguls qualifications and finals will take place Friday, March 28 from 9:55 a.m. to 3:50 p.m.
Men’s and women’s aerials qualifications and finals will be held Saturday, March 29 from 11 a.m. to 2 p.m.
Men’s and women’s dual moguls finals will finish the event on Sunday, March 30 from 11:40 a.m. to 3:10 p.m. .
All events during the 2014 USANA U.S. Freestyle Championships are spectator-friendly and free to the public. A complete schedule of events can be found on Deer Valley’s website.